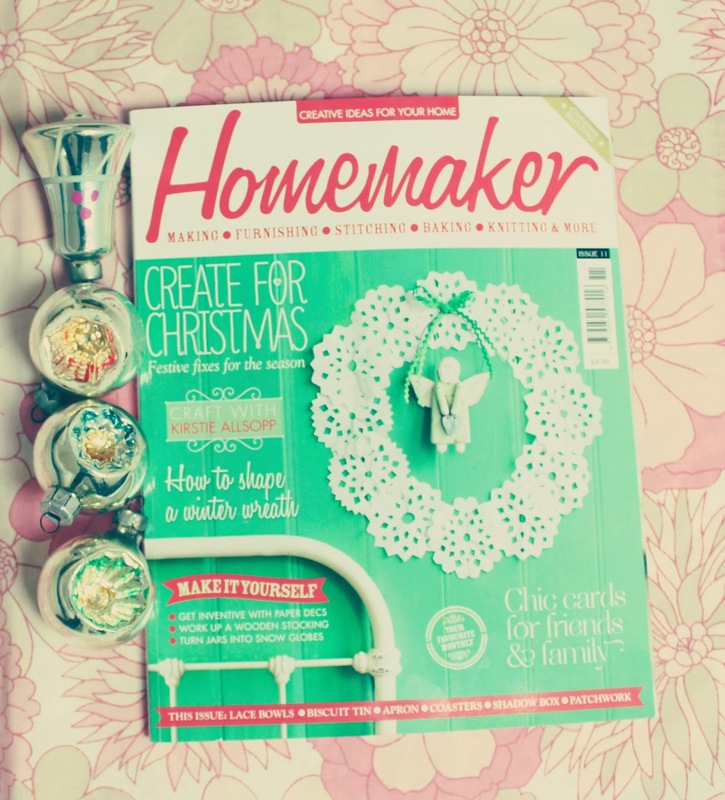 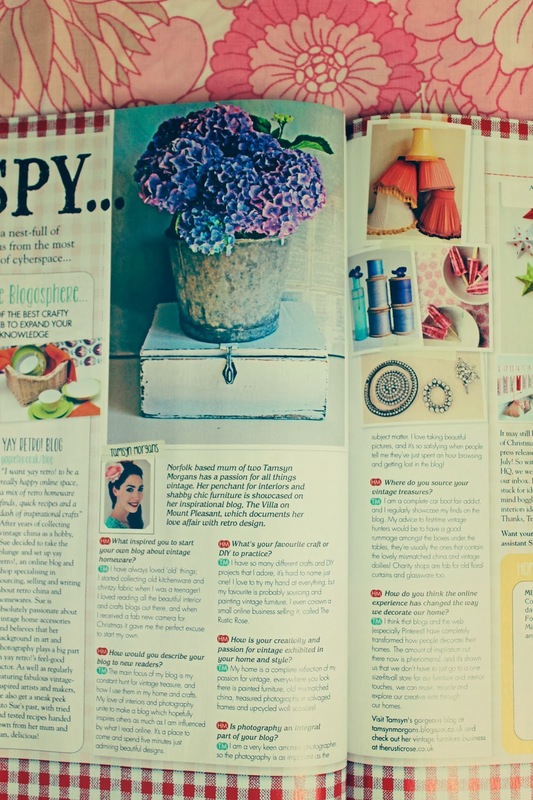 I was so very honoured when the wonderful Homemaker Magazine asked if they could feature the blog in their Christmas issue. 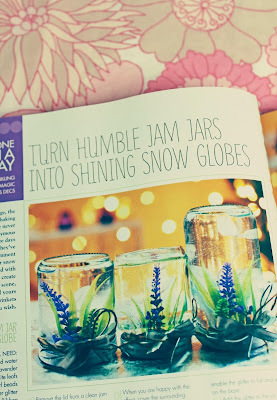 This blog has been such a wonderful journey for me so far, and it is still in it’s infancy, so to be featured in a such an inspiring magazine…well, it’s just wonderful. 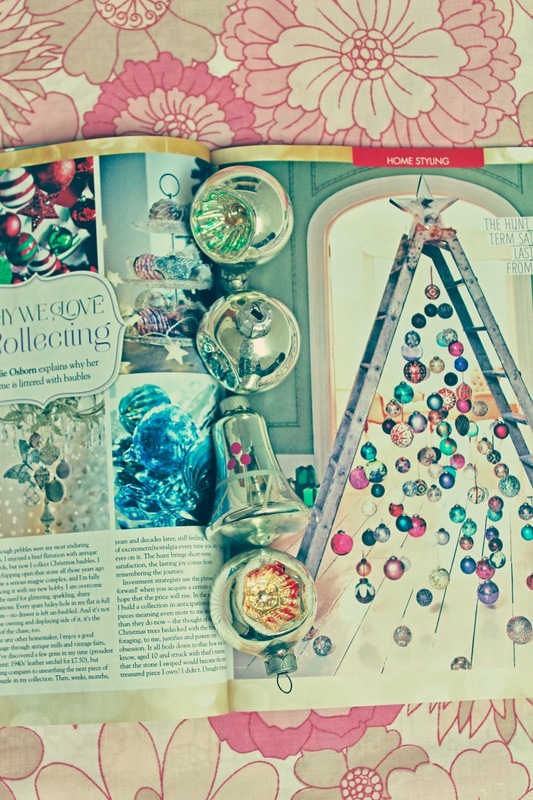 One of my lovely Twitter followers spotted the article, so I rushed out to buy it this week. If you are enthusiastic about crafts, vintage, interiors and fabulous photography, please do go and buy it – there are lots of inspirational articles, diy ideas and lovely recipes. 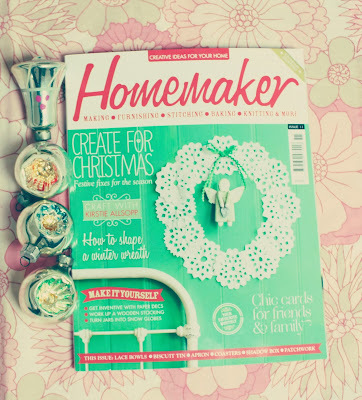 There is even some fab whimsical Christmas bunting free with this issue! 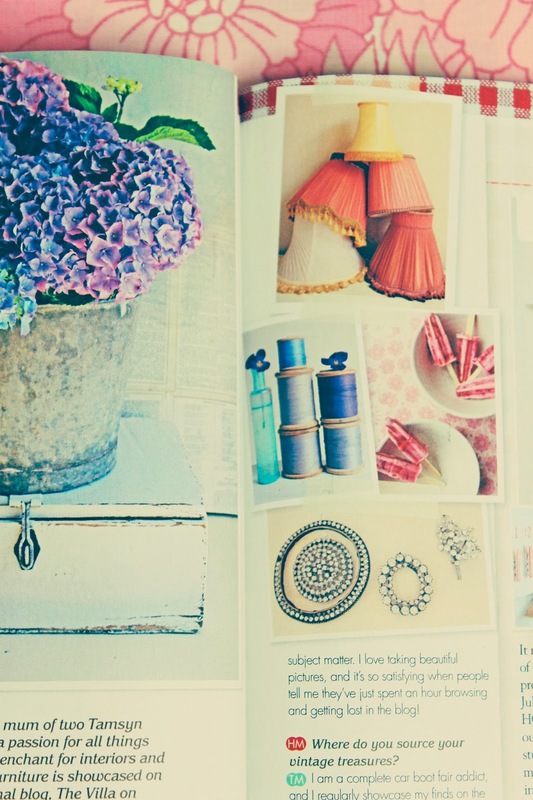 Seeing my pictures in print was the loveliest feeling, and brought a very big smile to my face. Thank you Homemaker Magazine!